Do you want to lose weight and do not know what diet components can help with that the most? Though the DNA test in Dubai itself does not reduce the body fat, DNA test for weight loss helps to understand what factors can deliver better weight loss results. This blog post discusses how a DNA test helps us with weight loss. To book a DNA test, please contact us now. If you want to read more about this topic, please feel free to continue reading. Many of us know that the accumulation of unwanted fat contributes to the extra weight contained by the body. Thus, a person can reduce the weight after removing the extra body fat. What many people complain is that changing the diet and exercise regularly is not helping them lose weight. It happens when a person develops stubborn fat which is hard to melt using traditional methods. Before we turn to the actual topic, it is important to discuss how the body loses weight because a person can obtain promising weight loss results after knowing how it works. Some people need to skip junk food to lose weight, while others are required to stop taking carbohydrates to obtain significant fat loss results. The DNA test in Dubai is also known as a genetic test and it can help with weight loss. By using the genetic information revealed by a DNA test in Dubai, can be used to identify what kind of diet will work well with the weight loss goals set by a person. In other words, after taking our latest DNA test for weight loss, a person will be able to know whether he has to drop more pounds on a low-fat, low-carbohydrate diet, or a well-rounded. An organization conducted an important study on this topic and presented at the 2010 meeting of the American Heart Association. This groundbreaking study suggests that the women whose diets matched the DNA test information lost two to three times more weight than those who did not use the genetic details to lose weight accordingly. It is not possible yet to suggest that some genes are more responsive to traditional weight loss methods. However, scientists have found evidence to explain how genes play a role in obesity and being overweight. Please note that a DNA test for weight loss is different than a routine DNA test in Dubai. Due to this reason, the cost of this particular examination might be different than the routine genetic evaluation. You may find a major difference in the price paid by the same genetic test. 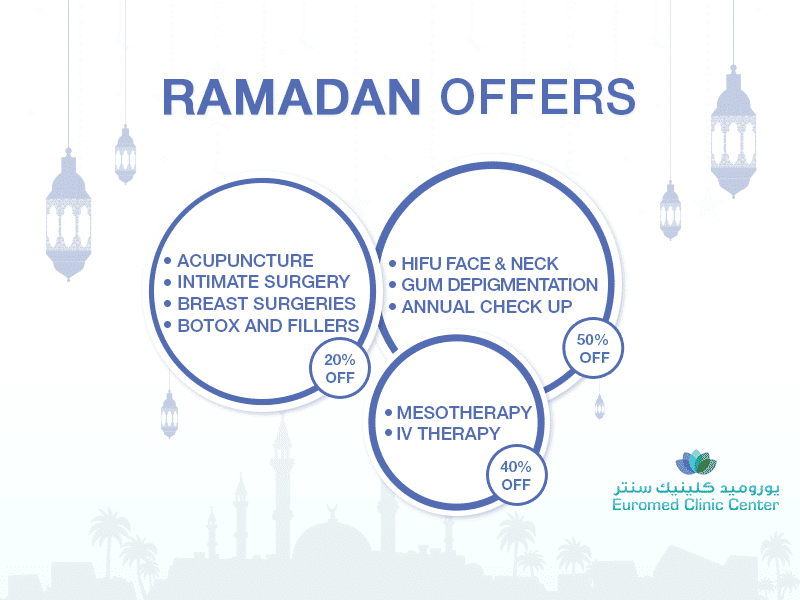 Though a typical DNA test in Dubai is not too expensive, the Euromed Clinic Dubai has the privilege to offer DNA test for weight loss at a reasonable cost. How much do you charge for this test? Please contact us if you want to know our cost structure. If you have any questions, we would love to answer. Get in touch with us now to consult an expert! You have read about this wonderful treatment. If you have similar concerns, you should consider it. If you are interested, a consultation session with one of our specialists will help you learn more about it. So call us or fill our short online form now to book your appointment now. Want to start a quick chat? Just open our chat box.